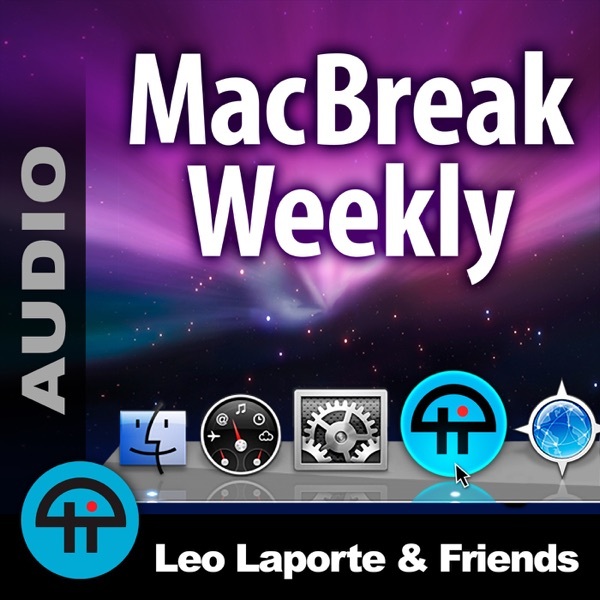 MacBreak Weekly (MP3) | Listen Free on Castbox. If you can get through the incessant inside jokes, gobs of silliness, and the ENDLESS rat holes, you might find some news and entertainment. These guys very are smart and know more about tech then most broadcasters, but the show is riddled boisterous gabber. So much gabber in fact if they cut it out you'd be able to get the whole MacWeekly story in under 10 minutes. In my opinion this show is over rated. This is the audio podcast I've been dreaming of - an hour long session with Leo Laporte and others talking exclusively about the Macintosh. And you know what the best thing is? No John C. Dvorak cutting other off participants, spouting nonsense about things he knows nothing about, endlessly plugging himself and his stupid blogs. Thank you Leo - you are the best!